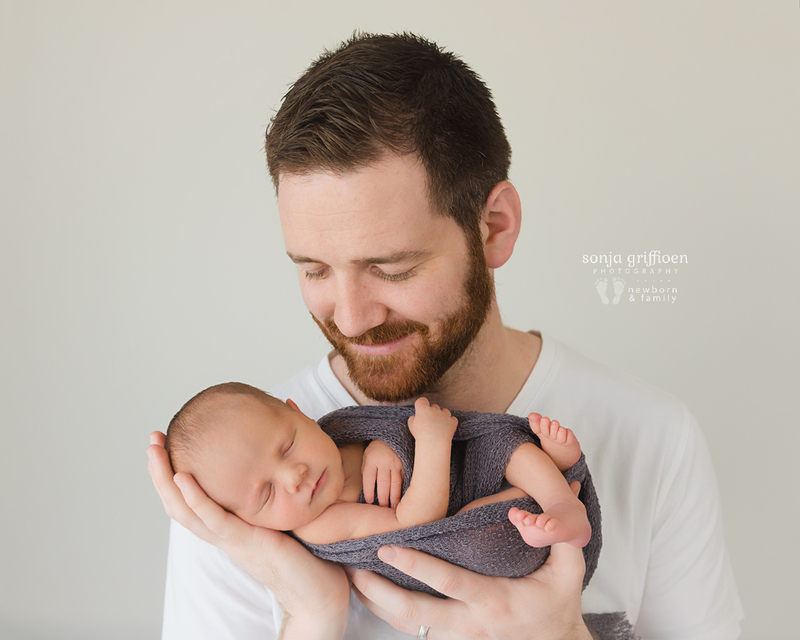 Tobi was referred to me by her friend I did a newborn session for recently, and I was honoured to not only do Huxley’s newborn session, but Tobi’s maternity session as well! 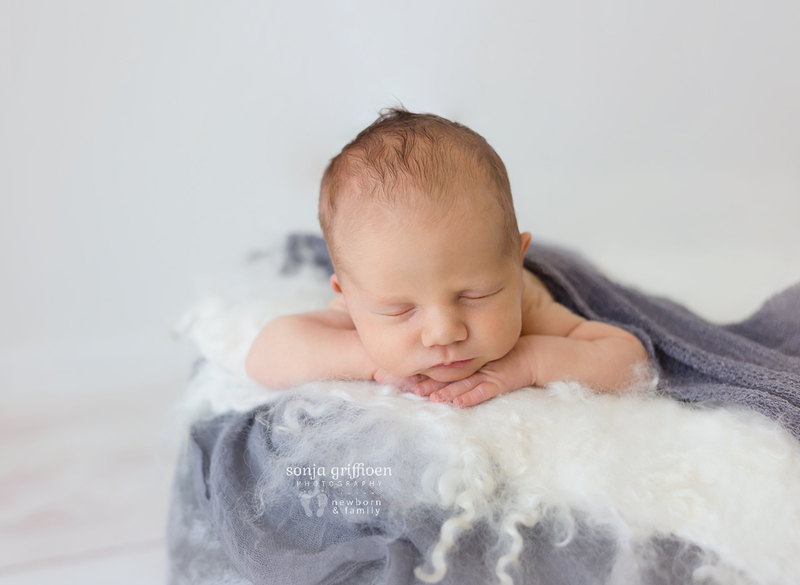 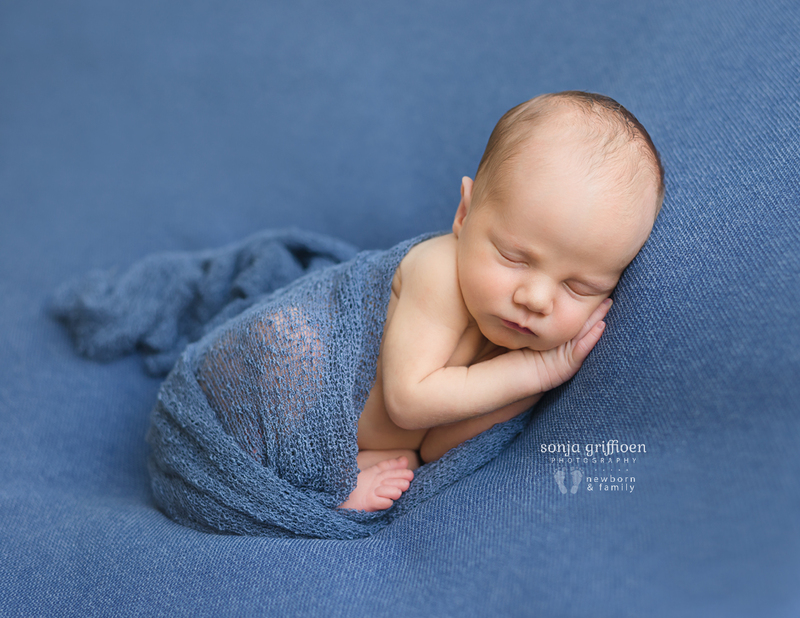 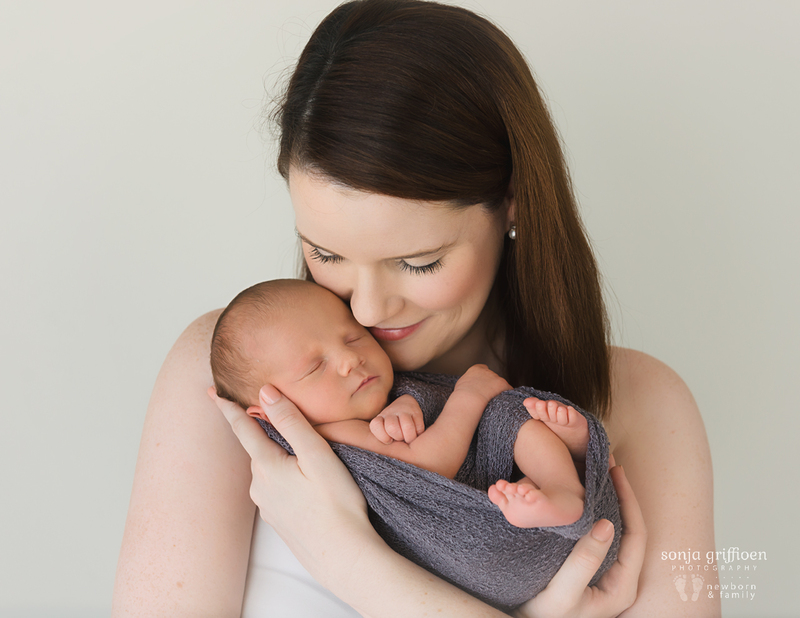 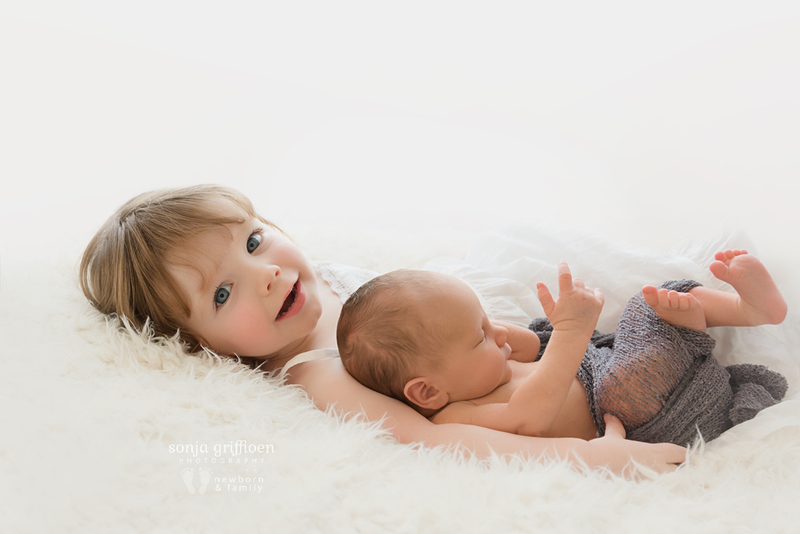 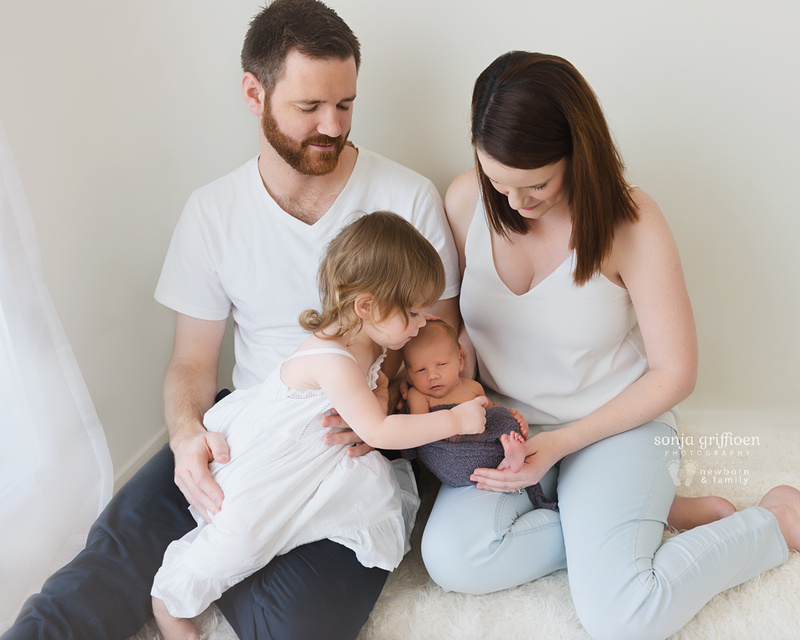 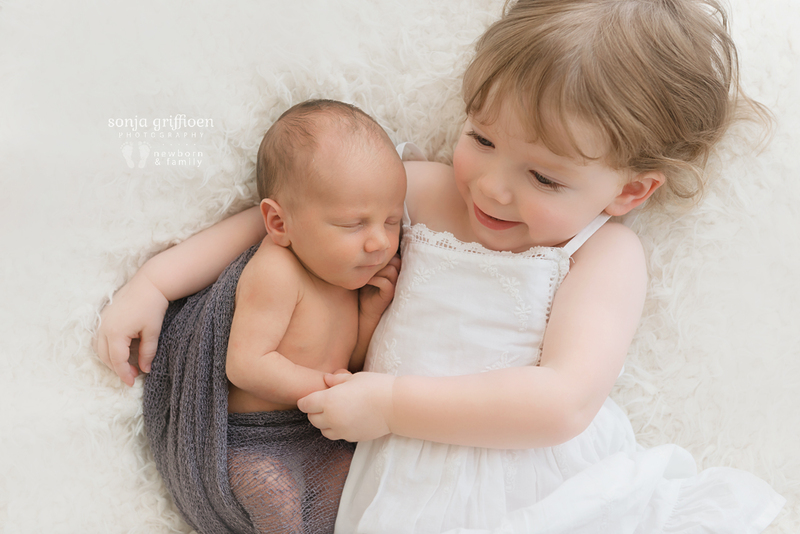 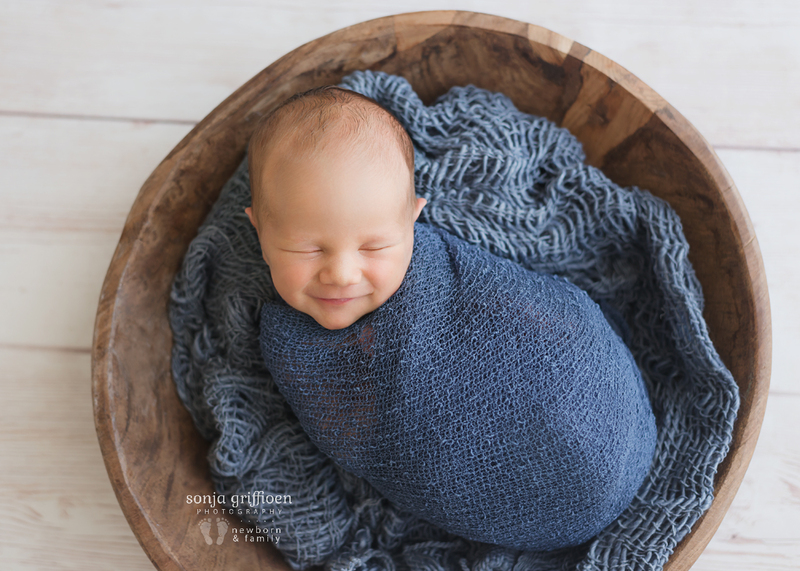 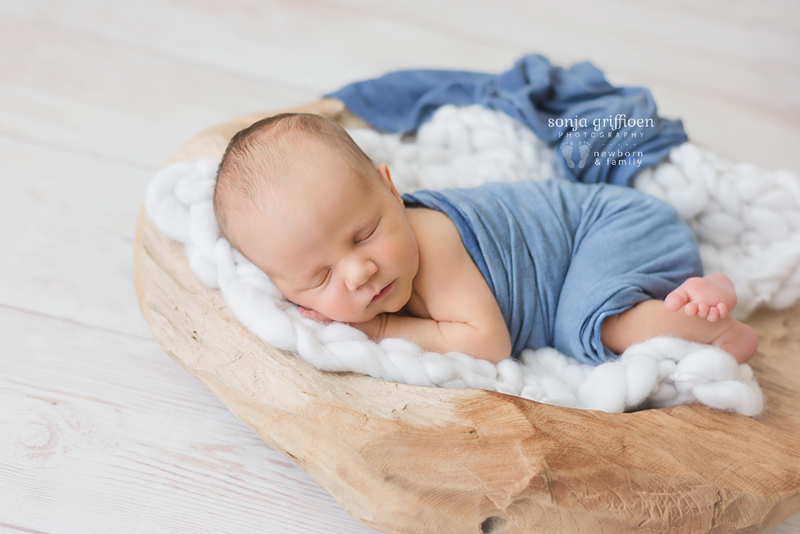 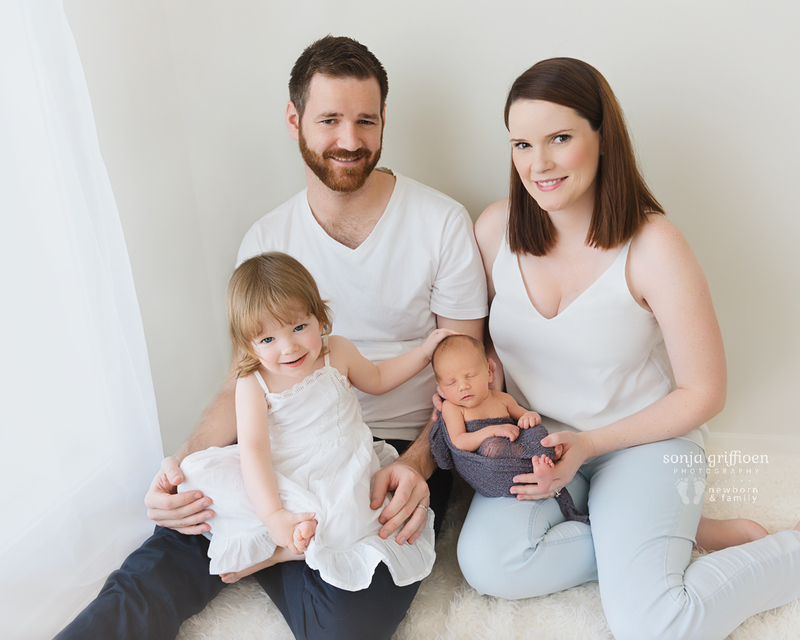 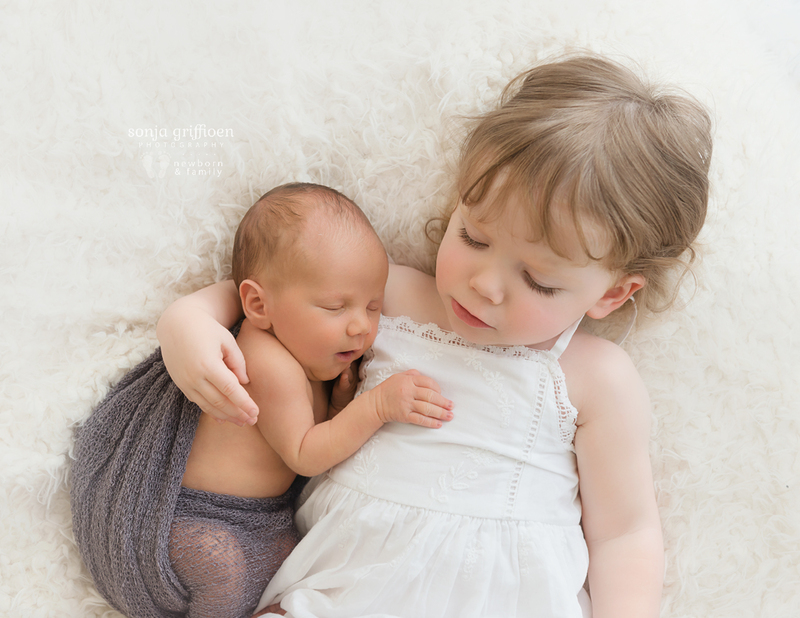 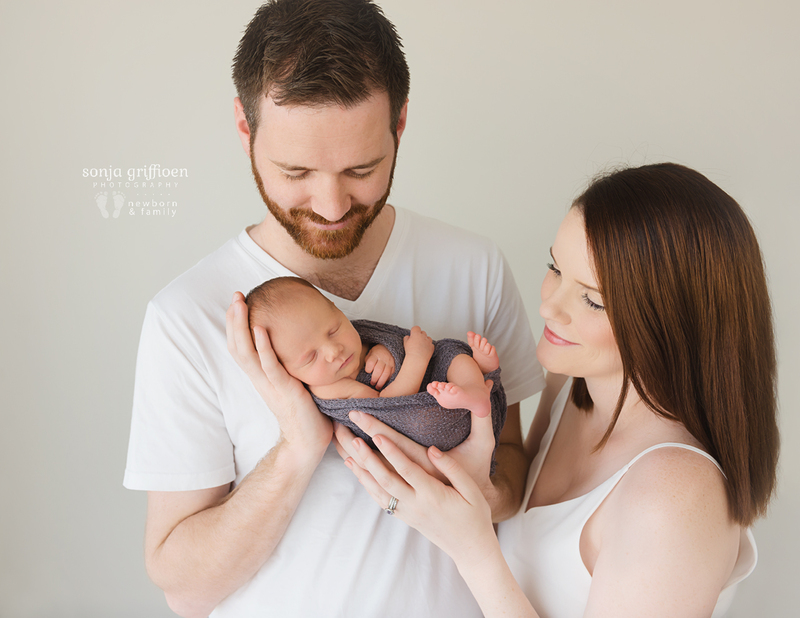 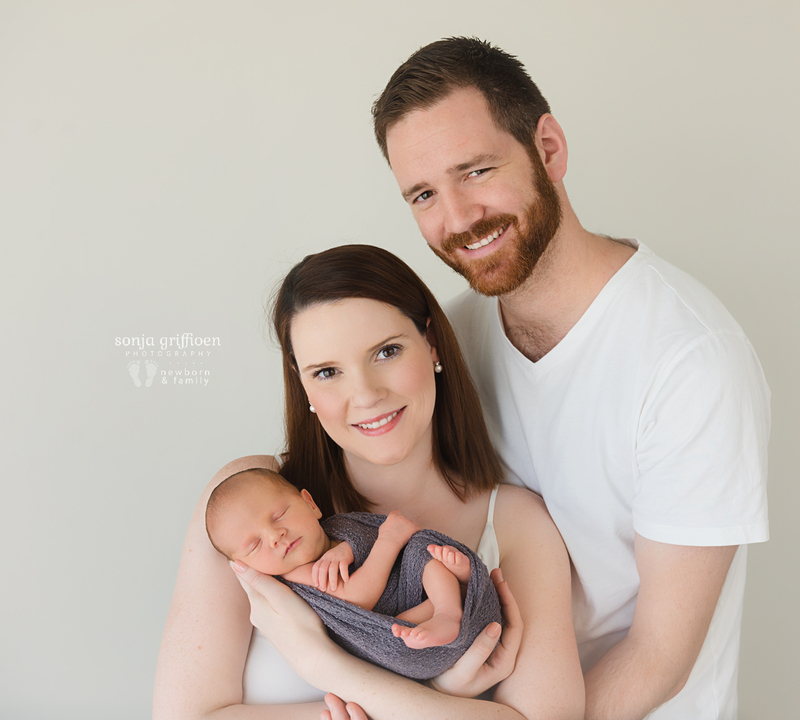 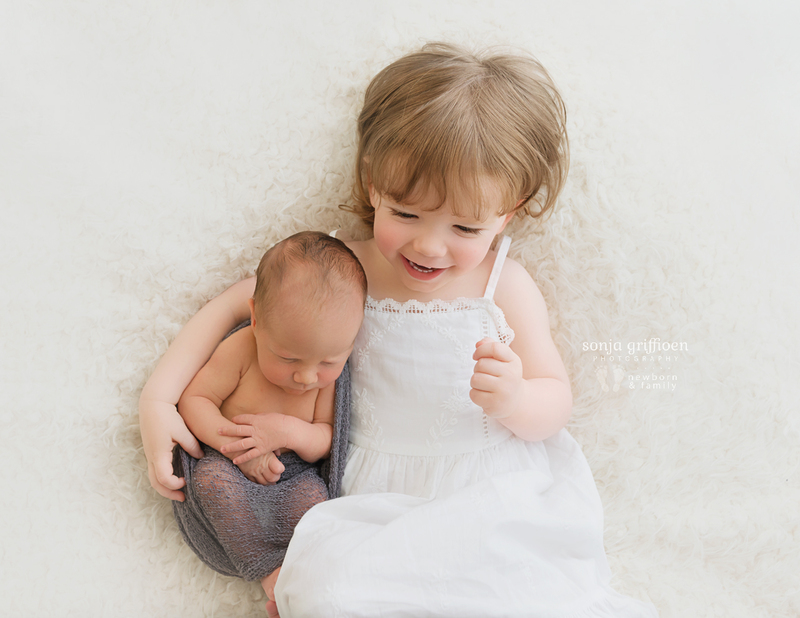 Two days after their maternity session, Huxley surprised his parents and came early! 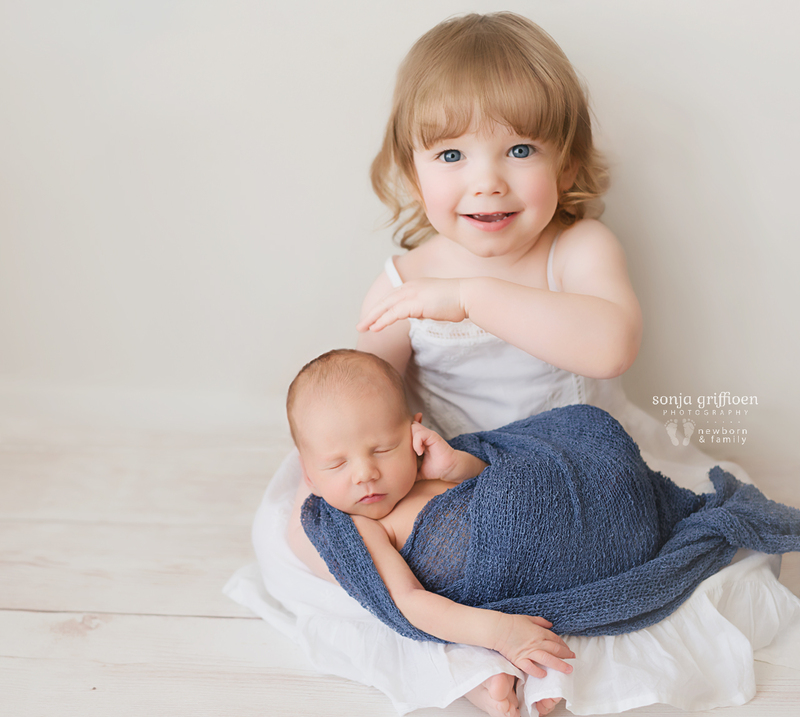 We were so glad to have done their photos in time or she wouldn’t have had any! 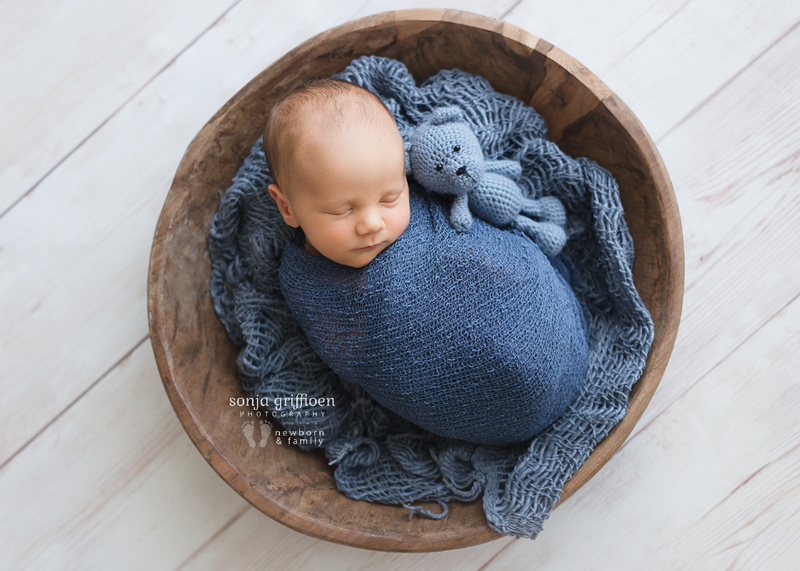 He is just perfect, and I had so much fun with his setups! 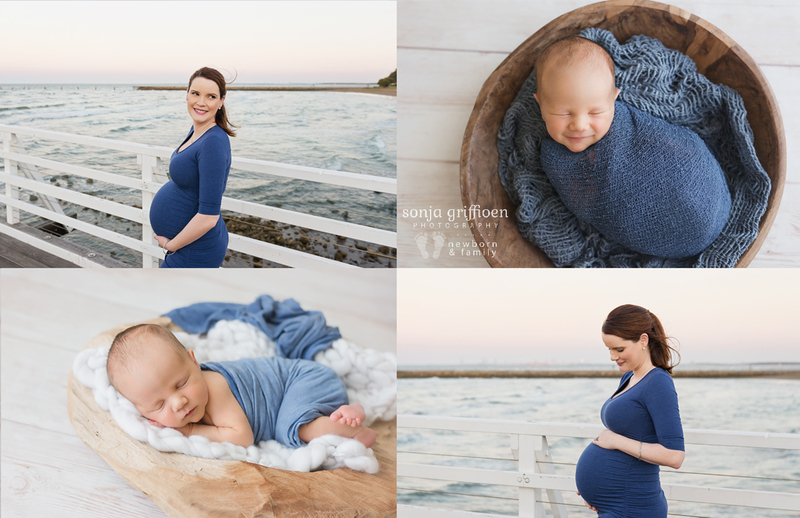 Using navy like in your maternity session made me excited too and will make the newborn and maternity photos look so beautiful together. 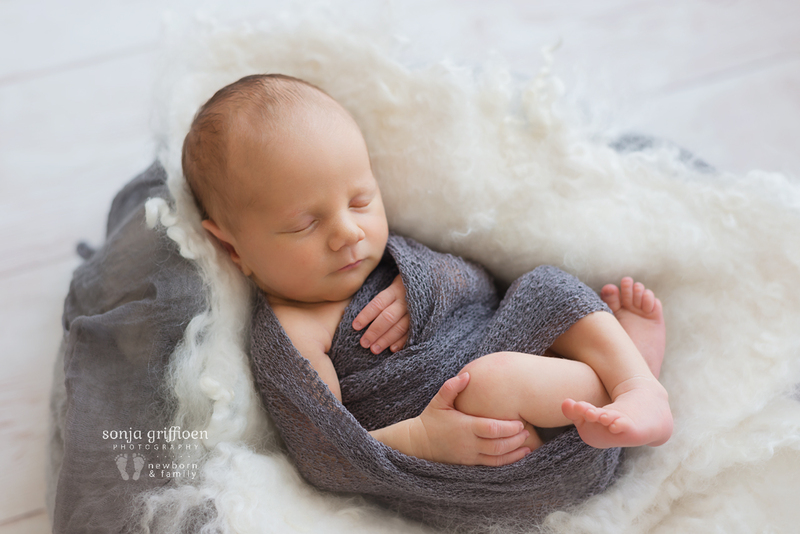 Thank you for choosing me as your newborn photographer. 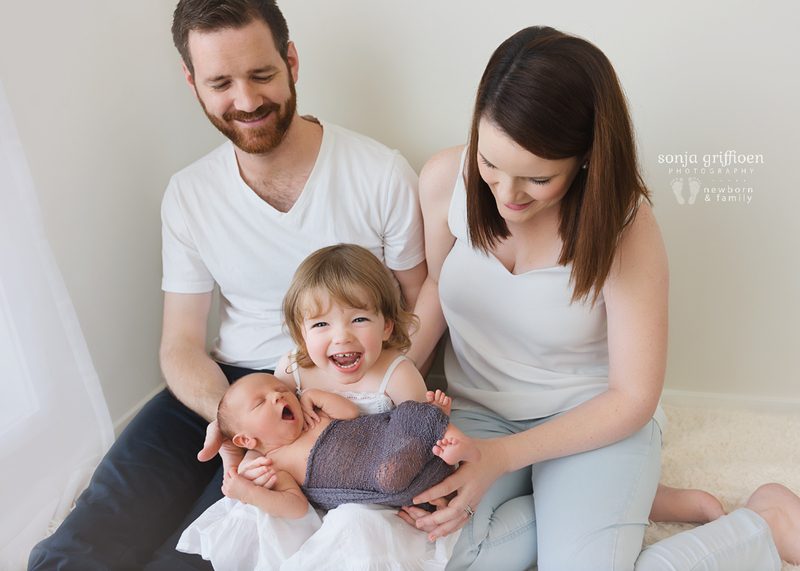 It has been an honour to photograph these special memories for you as a family. 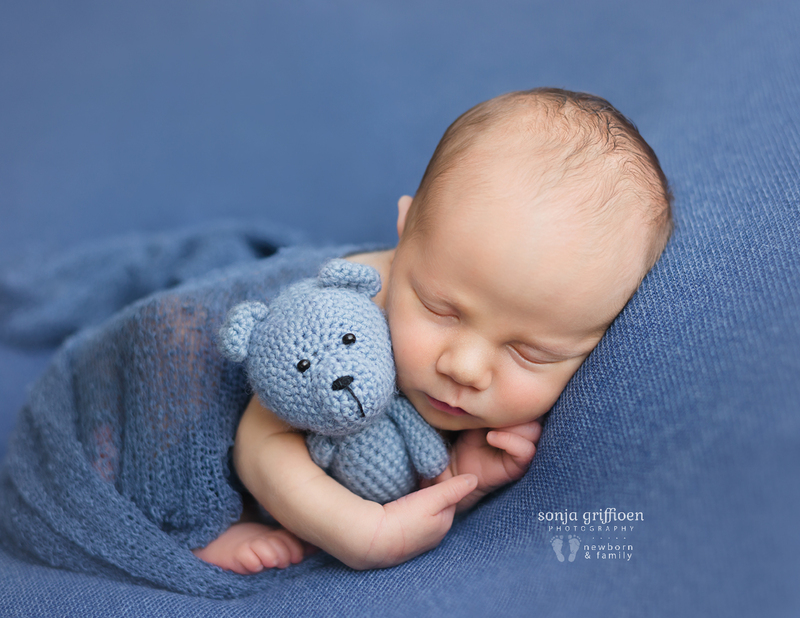 I look forward to hopefully seeing you again for future photos!